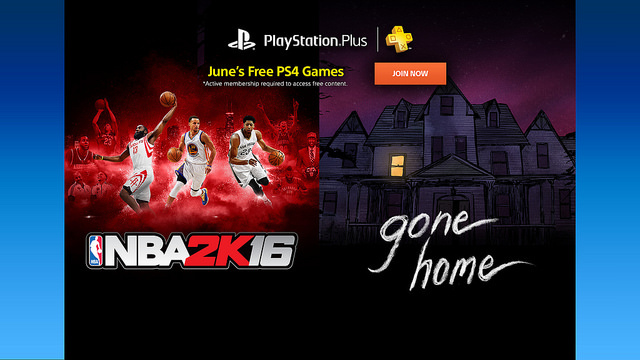 June’s PS Plus free games lineup brings NBA 2K16 and Gone Home to PS4. Full details below! One of the most critically acclaimed sports titles ever, NBA 2K16 has tons of great gameplay for everyone. With robust offline modes like MyCareer and MyGM, and deep online modes including MyTeam and MyLeague, there is an incredible amount of content to offer all types of gamers. So be the baller you always wanted to be and guide your team to the NBA Championship.